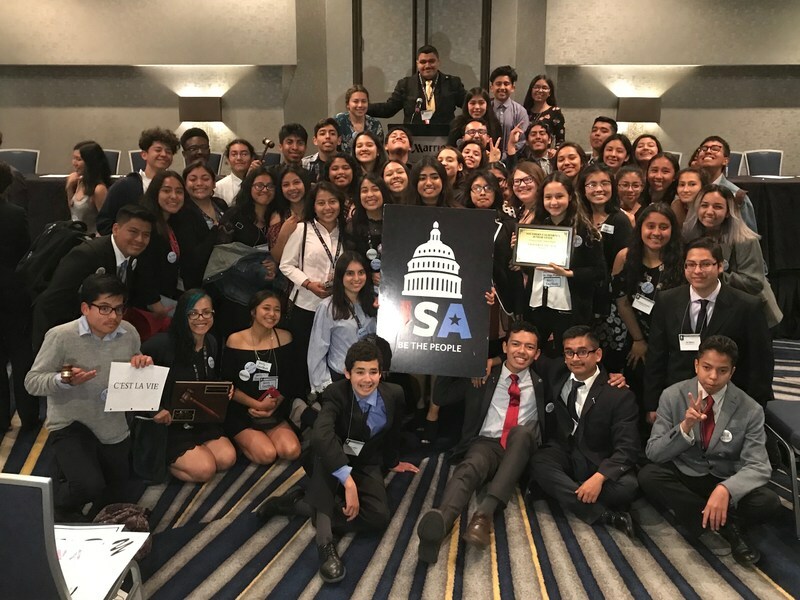 Mohan JSA Chapter wins 2017-2018 JSA Chapter of the Year and More!!!! JSA went to Spring State and are brought home some really great things! Congrats to Yeslie Barrios who was elected JSA Angeles Region Vice Mayor!!! This makes her the FIRST Alliance Student elected to JSA office! Congrats to Chantal who received JSA Teacher of the Year!!! And finally congrats to the Mohan JSA Chapter who received JSA Chapter of the Year!!!! 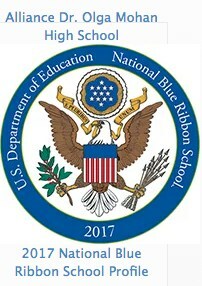 Alliance Dr. Olga Mohan High School was awarded today September 28, 2017, the prestigious National Blue Ribbon School designation by the U.S. Department of Education. This is the second Alliance school to receive the Blue Ribbon award. Only 342, or three tenths of one percent of all public schools nationwide, received the prestigious distinction which recognizes schools with exemplary academic success overall or a significant progress in closing the achievement gap for low-income and minority students. In addition, Alliance Dr. Olga Mohan High School ranks in the top 1% of high schools nationwide by US News & World Report, and among the top 25 "Most Transformative" high schools in the nation by Newsweek. The school was recognized as a California Distinguished School in 2009 and 2013. This latest award, and our recent CAASPP results, prove that a student’s family background or zip code does not dictate success. Our scholars achieve academic excellence because Alliance offers the right support within a culture of innovation and high expectations. 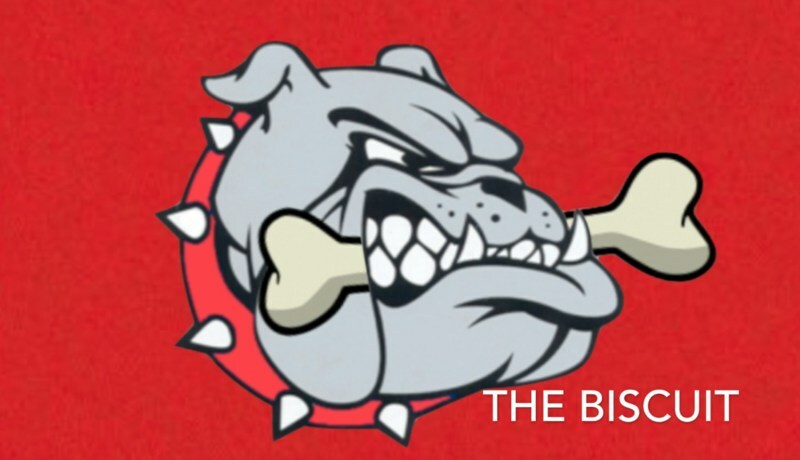 "The Biscuit" is DOMHS's newest Bi-Weekly news update broadcast!!! You can find all of the latest episodes under the "Student Tab." Enjoy!!!! Welcome Back Bulldogs, to the 2017 school year! We are looking forward to having a magnificent year steered by academics, performances, dedication, and fun! Click on the title to see how the Bulldogs are welcomed back to DOMHS!!! We'd like to give a special welcome to our team of educators, both returning and new! We look forward to another successful year! Click on the title to see who they are!! !